The Y-USA brand is highly effective in cutting through the noise and providing value and trust to readers. But even this brand can be misused. It’s important to design graphics, infographics, and content in a way that stays true to the YMCA brand but also makes your content more compelling. People love to know what you are asking of them quickly. Using the YMCA brand guidelines and a professional designer/developer, you can communicate clearly with design and content. Our team worked on a donor campaign for the YMCA of Greater Montgomery that involved a lot of text. Simply changing the subject line of an email and combining it with a communicative graphic led to doubling our click through rates and upping donations in less than 24 hours. One of the hardest things for YMCA teams is to stay relevant in an increasingly mobile culture. So many new devices on the market make creating content that works across all platforms even more challenging. Yet bold asks that can work across these devices will increase your donor participation. More than 50% of people who visit your site will use a mobile device and websites that work well on multiple devices generate up to 34 percent more donations. In the spirit of communicating clearly with your design and content, be sure to also communicate boldly. People respond well to big numbers and effective, clear asks. Have you tried our inbound marketing techniques? Learn how to create smart content based on your donor levels all through your website! Sign up now to learn more! Today’s connected world loves to share. When people have a great experience or a bad experience with a company, they will tell everyone about it. 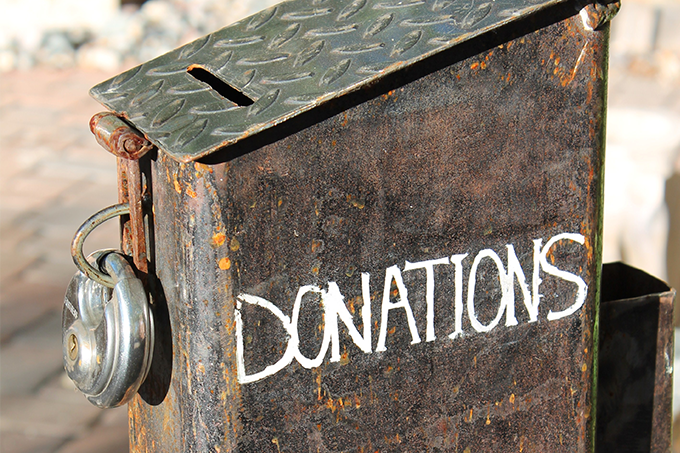 Don’t let your potential donors have a bad experience trying to give. Make sure your content is built in a way that the content is clear, compelling, and bold. And make sure your website is built in a way that content is easily shared with others. These are just three easy ways to increase donor participation using strategic calls-to-action on your website. To learn more about how our team is changing the game in web development, contact us.